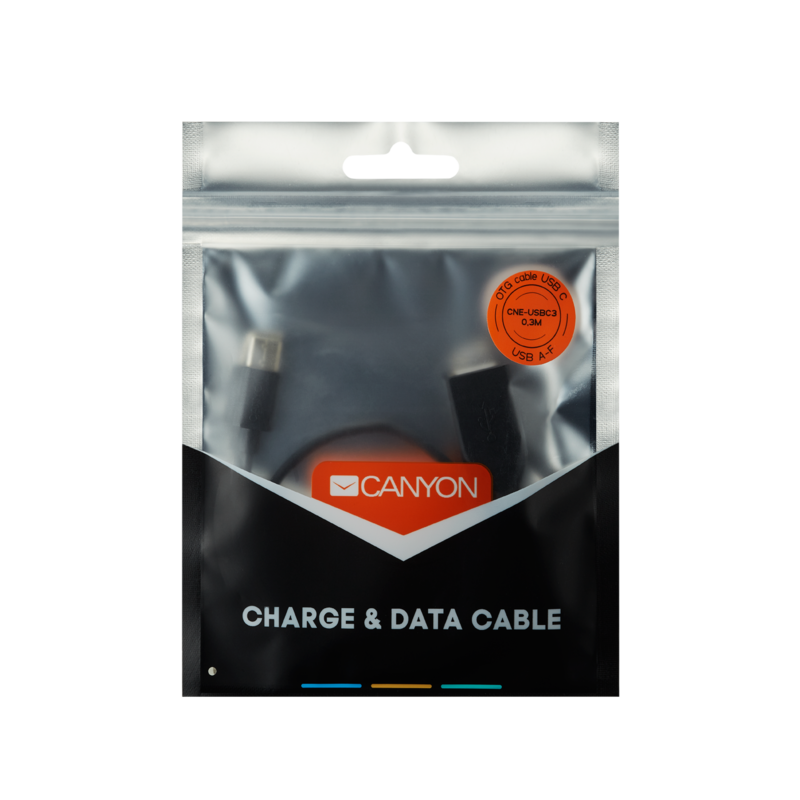 Using this 0.3-meter long cable you may connect external USB devices to your USB Type C smartphone, tablet or laptop. The cable is made of flexible wire and polyvinyl chloride covering. 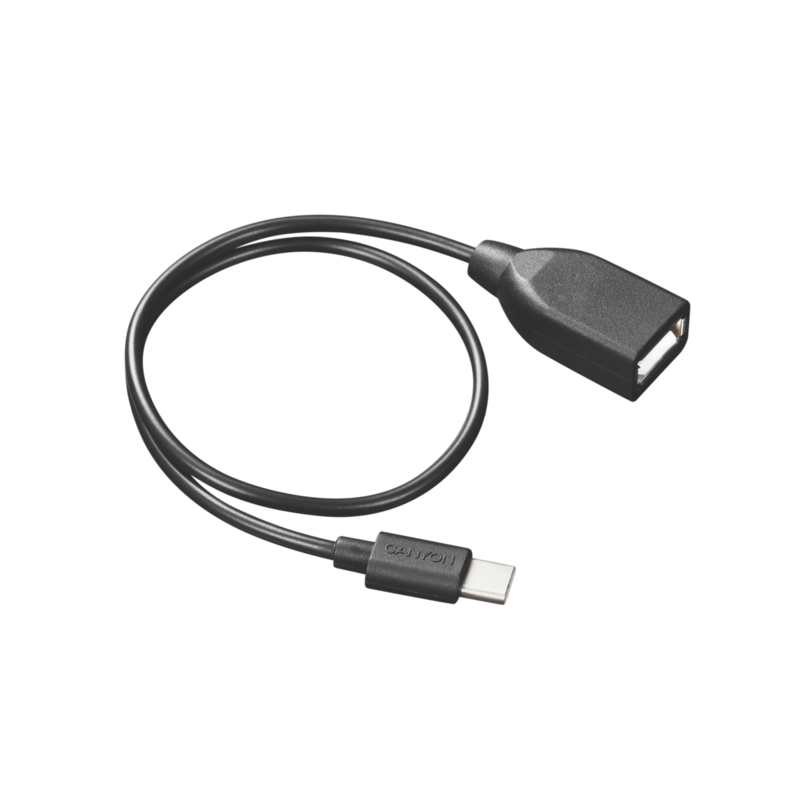 It easily connects any USB gadget like mouse, keyboard or microphone to a USB Type C port of your device.